Only one code can be used on one account. 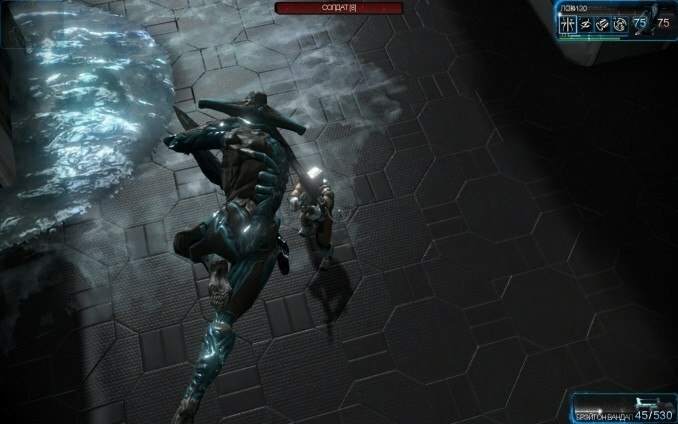 This pack contains 170 Platinum Currency for Warframe game. Platinum is an in-game currency which can only be bought with real world currency. It comes in packs of various quantities and they can be purchased on the Official Warframe Website (requires login). 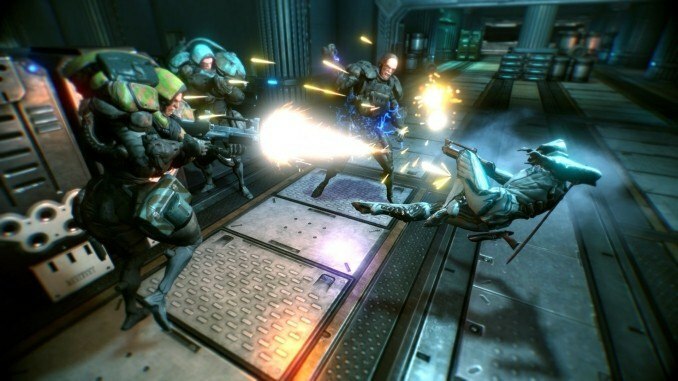 The game uses an optional payment system: almost weaponry and warframes can be earned in game (everything other than Founder-exclusive items). However, with platinum, the grind to obtain weapon and warframe blueprints and their resources is circumvented. 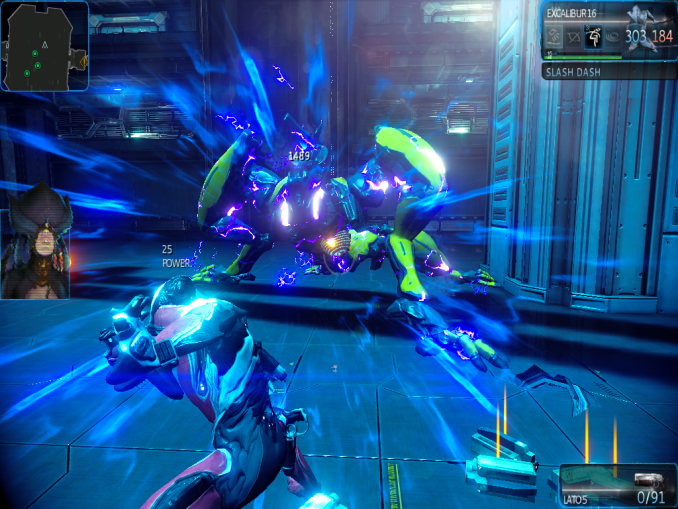 A player can purchase weaponry from the market for credits, although some weapons and all warframes require the schematic to be purchased, and then crafted. There are only a few items that can only be obtained through platinum: Color Palettes, Warframe slots, and Weaponry slots. 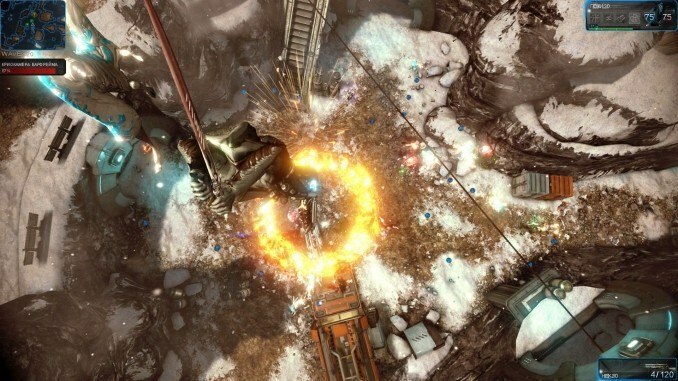 Slots directly influence gameplay by allowing for a player to keep different weapons and warfames in order to create different sets. 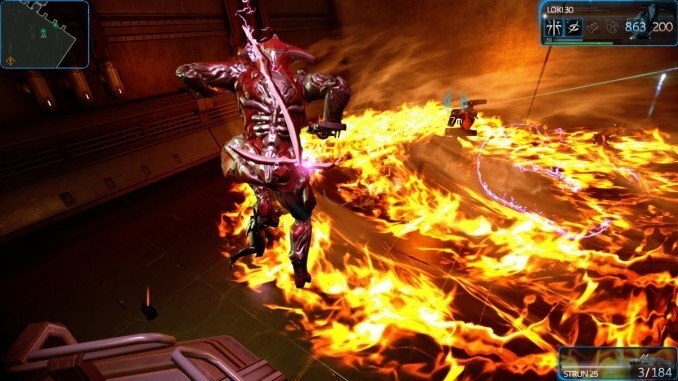 If a player has filled all his weapon slots, and/or maxed out a weapon to level 30, he will have to sell one of his weapons/warframes for credits and free up a slot. The other slots available may be filled with alternate frames (up to two) or weapons (up to six) that are better suited to taking on a particular enemy set. This pack contains 170 Platinum Currency for Warframe game. Platinum is an in-game currency which can only be bought with real world currency. It comes in packs of various quantities and they can be redeemed on the Official Warframe Website (requires login).